At AccuTune Off-Road we’ve been testing, tuning, and perfecting Tacoma’s and their suspension since 2001. 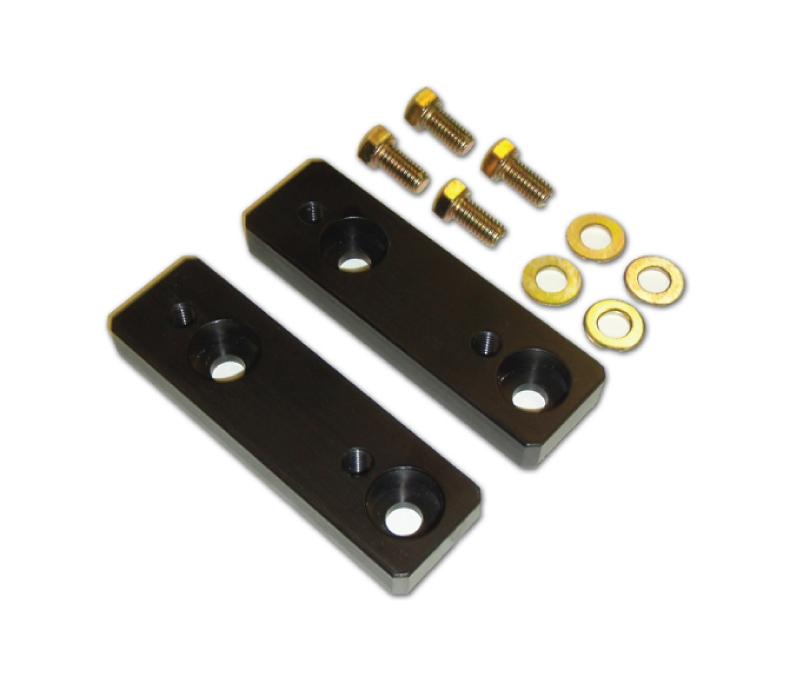 We’ve worked with everything from spacer lifts to long travel kits, and we’ve tested them on every type of terrain including the OEM Toyota Proving Grounds. When it comes to Tacoma Suspension no one has more well rounded experience than we do, and we’ve used that experience to curate a list of products that work together to deliver real results. 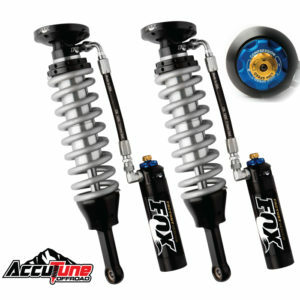 Look no further than AccuTune Off-Road for custom tuned Tacoma shocks and suspension components. We've been designing, testing and tuning suspension products for Toyota Tacomas for 15+ years. The result is a carefully created set of products that meet our durablity requirements and can be custom tuned to match the needs of your vehicle and your terrain. Most shocks are custom tuned by hand using engineering equations and new valving techniques to give you the most comfortable and best performing Tacoma suspension possible. There are A LOT of options when it comes to Tacoma UCA's (Upper Control Arms), and we can help you sort it out. 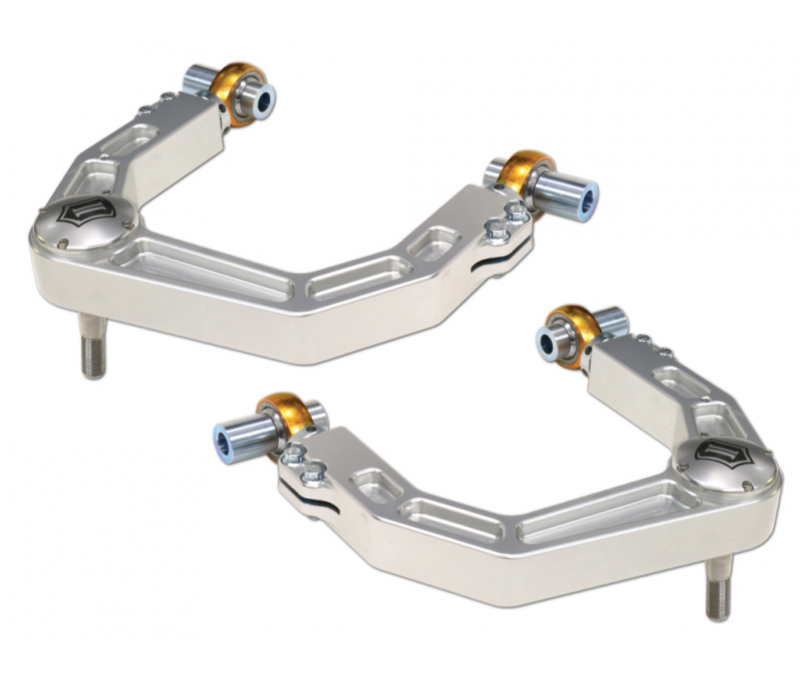 Uniball Upper Control Arms are the gold standard for their strength and simplicity. 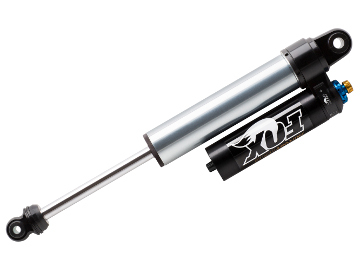 New Delta joint UCA from Icon Vehicle Dynamics are quieter, more durable and easily serviceable. 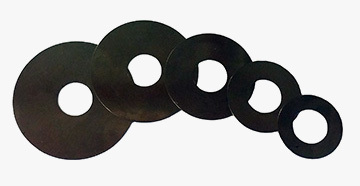 SPC Tacoma UCA's add a few degrees of adjustment to your alignment. And finally Billet Aluminum Tacoma Upper Control Arms look incredible tucked under the fender. No matter what your needs we can help select the Tacoma Upper Control Arms that fit your needs. 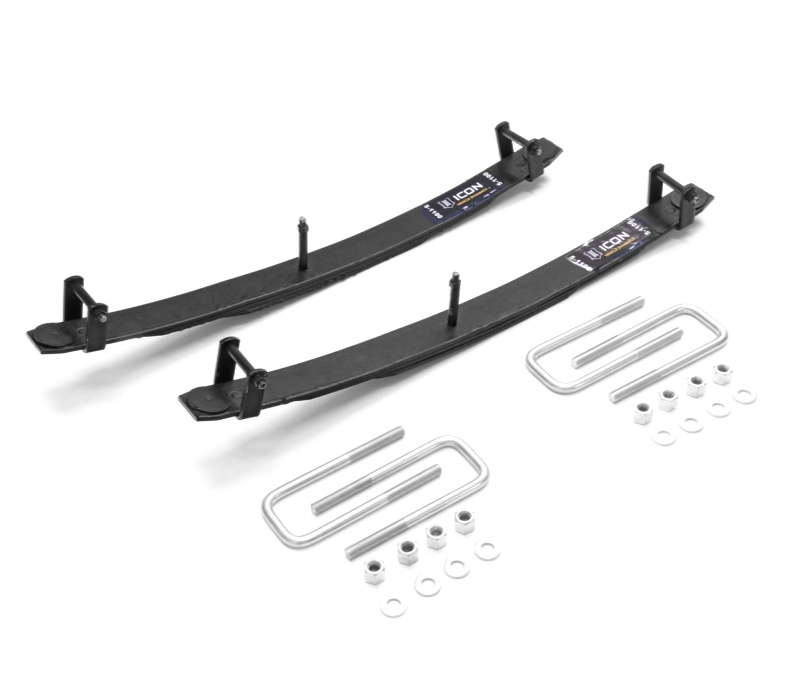 Rear springs are not a one size fits all prospect and we can help you choose which leaf springs are best for your Tacoma. Desert racing Tacomas should look at soft Deaver packs while heavy Overland Tacomas should look at the tuneable Icon RXT leaf springs. While these are two of the more popular options we can help you choose what's right for your Tacoma whether it's mini replacement packs all the way up to custom sprung under setups. 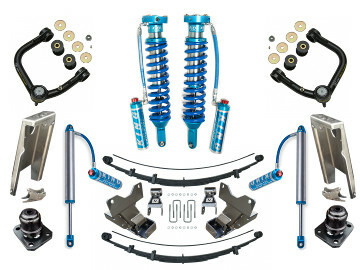 Once we've selected the leaf pack that fits your needs we can select and tune the matching rear Tacoma shocks. 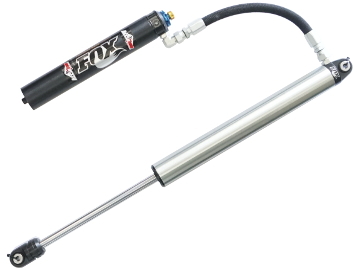 We have simple bolt in Tacoma Fox IFP shocks all the way to King 2.5 Rear Tacoma shocks. 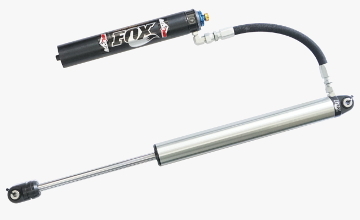 For those getting even more extreme we have the Archive Garage weld in shock relocation kit and matching Fox 2.5 shocks with DSC Adjusters. 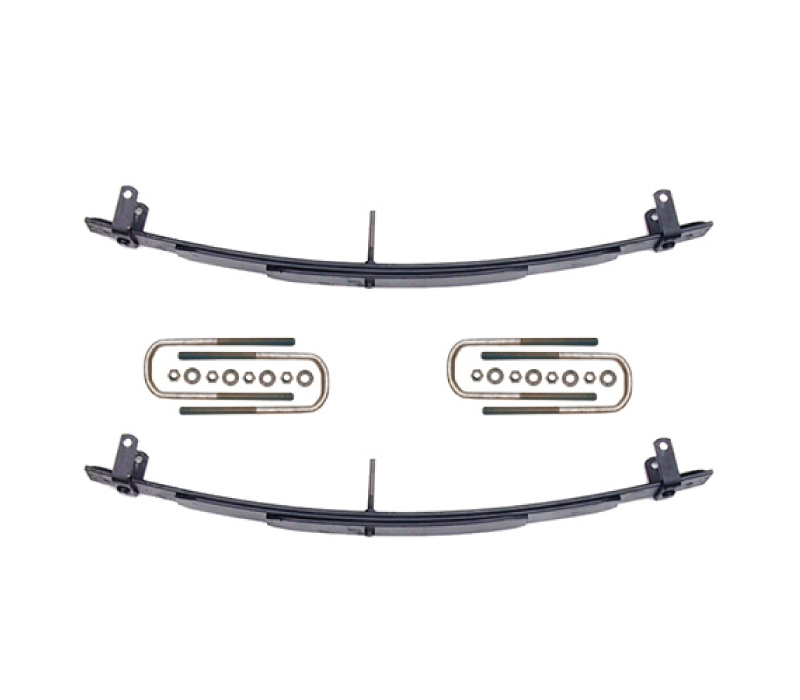 No matter what you want to do AccuTune Off-Road has a solution for your Tacoma. We believe every Tacoma should have custom tuned suspension and as a result we don't change anything to re-valve remote reservoir and piggy back shocks when purchased from us. 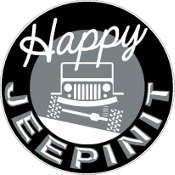 In addition we offer one free re-valve so you can buy now and re-tune again down the road if ythings change. 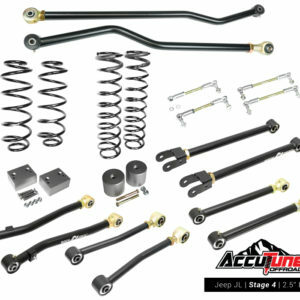 Experience new levels of comfort and performance with custom tuned Tacoma suspension from AccuTune Off-Road.